If you have been following this series of articles on sustainable business growth, you know that we have arrived at our fifth and final topic. If you missed the previous articles in the series, you can read Article 1 (The Difference Between a Growth Plan and a Growth Engine), Article 2 (Best Practices in Processes) and Article 3 (People and Organizational Best Practices), and Article 4 (Platforms: Playbooks and Tools). This article, last in this series, is our wrap-up. 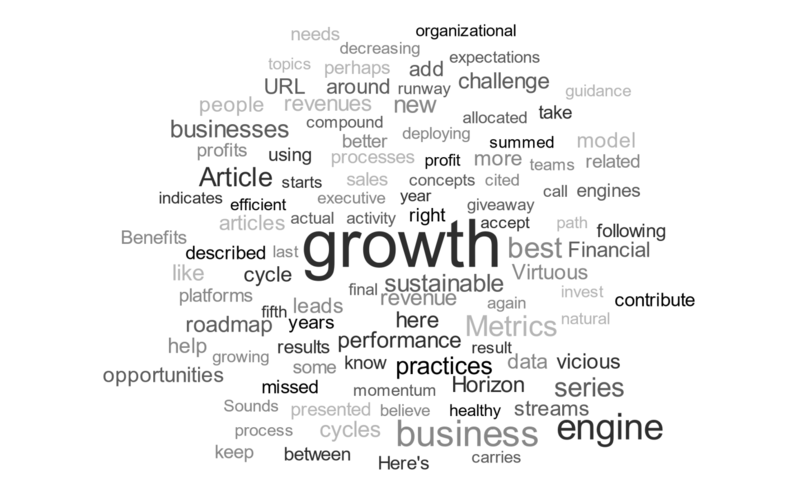 We would like to offer guidance on a roadmap to deploying a growth engine, ideas for metrics, and expectations for results you should achieve from adopting these best practices. The order in which we presented the related topics previously covered is a giveaway to the implementation of a healthy and effective growth engine. You may have seen examples of “virtuous cycles” before, but if not, we are using that model to preset our growth engine roadmap. 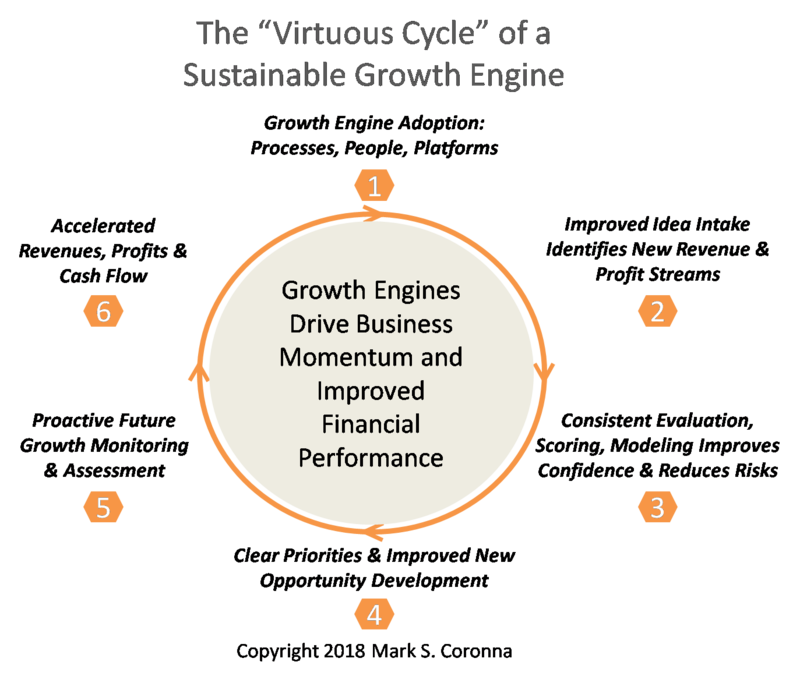 Virtuous cycles are best described as a series of business actions which each contribute to increased performance. As businesses move around the cycle, they become more efficient, momentum increases, and financial results compound. 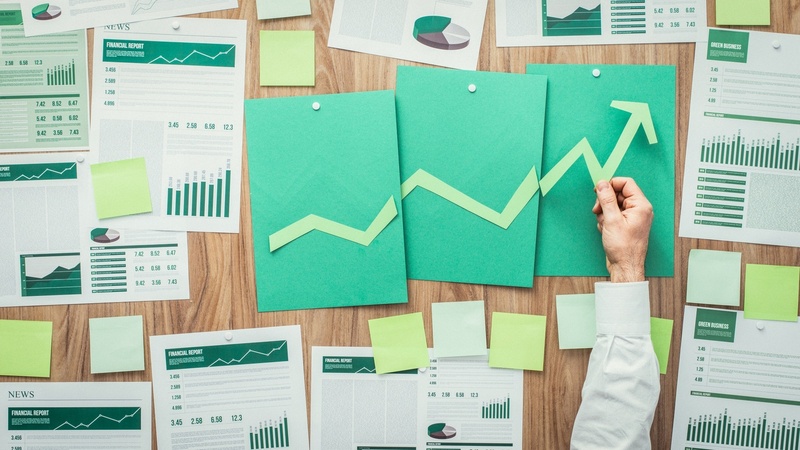 The more competent the business becomes as it adopts growth engine best practices related to processes, people, and platforms, the more efficiently and quickly it moves around the cycle—adding new revenue and profit streams which result in additional investment funding for new growth concepts. Sounds like a good model, right? It’s certainly better than what some call “vicious cycles,” where poor performance leads to a loss of business, which in turn leads to less capital to invest, which usually leads to decreasing revenues and operating profits. Businesses in a vicious cycle are under intense pressure to perform, must accept risks which they would normally avoid, and don’t have the time to build sustainable revenue streams as they are out of runway. Businesses in vicious cycles are in survival mode and cut costs, including those allocated to growth the business (i.e. marketing, HR). Any thinking about future revenues and profits is superseded by conversations around how to stay in business. How will you know you are on the right path to sustainable growth? You can’t wait until revenue from new opportunities starts to flow in—that might take a while since according to our horizon growth model it could be anywhere from a year for Horizon 1 opportunities to contribute to 3-5 years for Horizon 2 and Horizon 3 opportunities to generate new material revenue streams. We believe that, in the absence of actual new revenues as they are developing, measuring progress in implementing a growth engine carries some natural metrics. 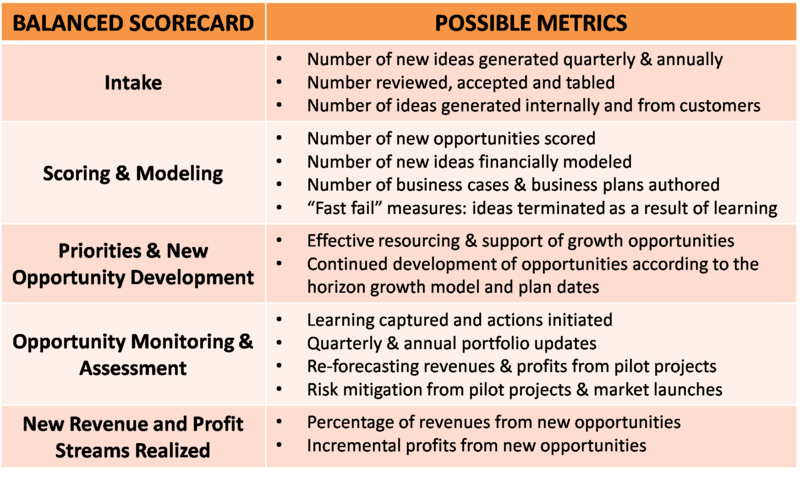 A balanced scorecard of relevant metrics could look something like this. 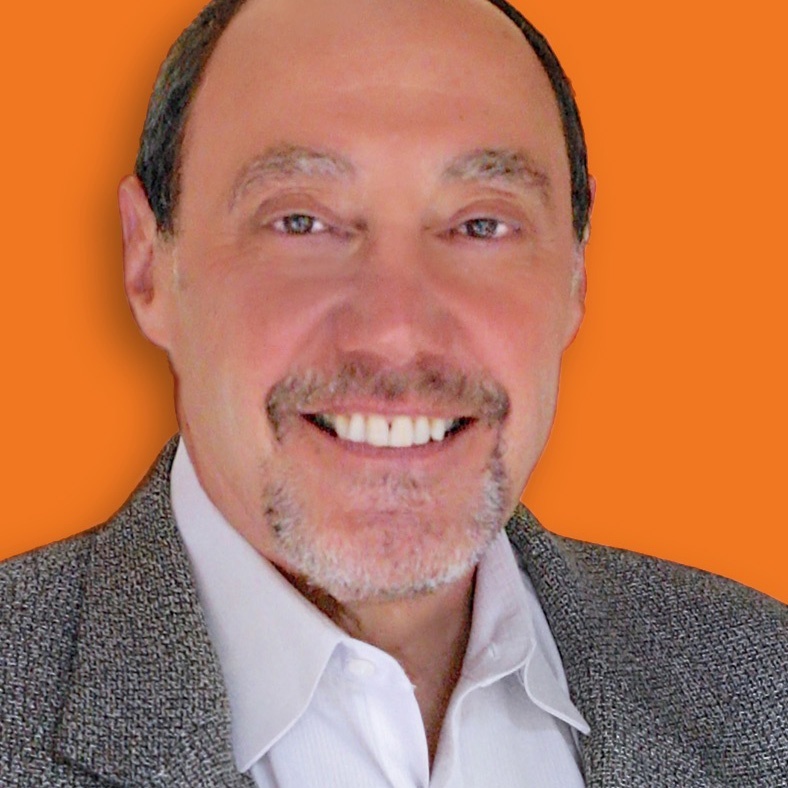 This follows an old sales axiom that, if you can’t show sales yet, you better be able to demonstrate activity. Metrics help keep executive teams honest and accountable. We like them, and we think these will help you keep moving forward. In the first article of this series, we presented data that indicates that businesses with growth engines outperform their peers—often by as much as 20%. Here’s a link to that data in case you missed it. We also cited research from the University of Texas, McCombs School of Business which demonstrates that adding a growth engine to an operationally excellent business also drives stronger performance. 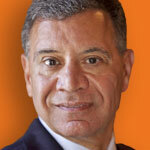 a challenge to restore growth to a business with declining revenues. Growth engines benefit businesses with these needs. The relationship between a sustainable growth engine and performance can best be summed up on this chart. The decision is yours, and when you are willing, we can help you implement a growth engine in your business using the process, people, and platform best practices we have described in this series of articles. 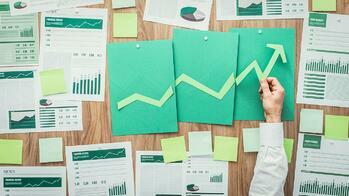 Be the growth champion of your market! Do you have ideas to share? Are there some topics that you would like us to address? Give us a call or email us and we’ll be happy to chat with you. If you want to download a free Growth Champion Position Description, please register here.